Believe it or not, in the middle of September I was “model” for a day… Me! Plus size model, obviously. But anyway, I would have never imagined. Nothing fancy, though. 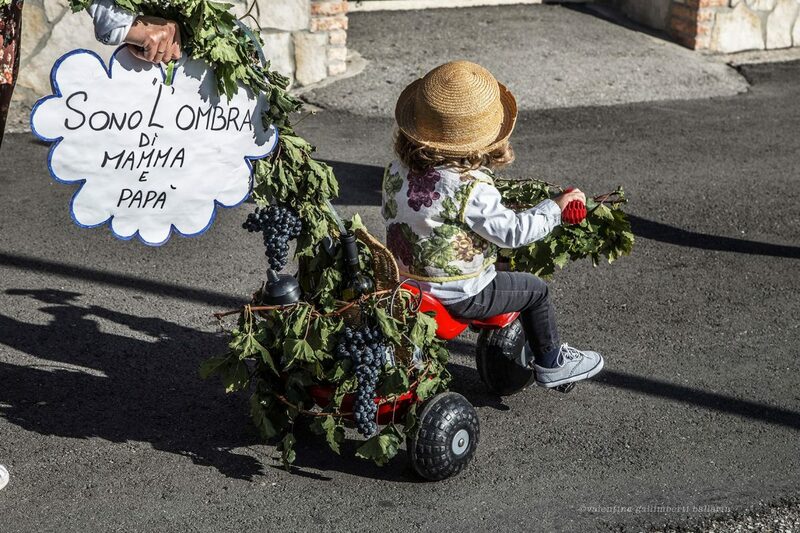 But something very funny and deeply rooted in my region: grape harvesting for la Festa dell’Uva di Vò Euganeo! 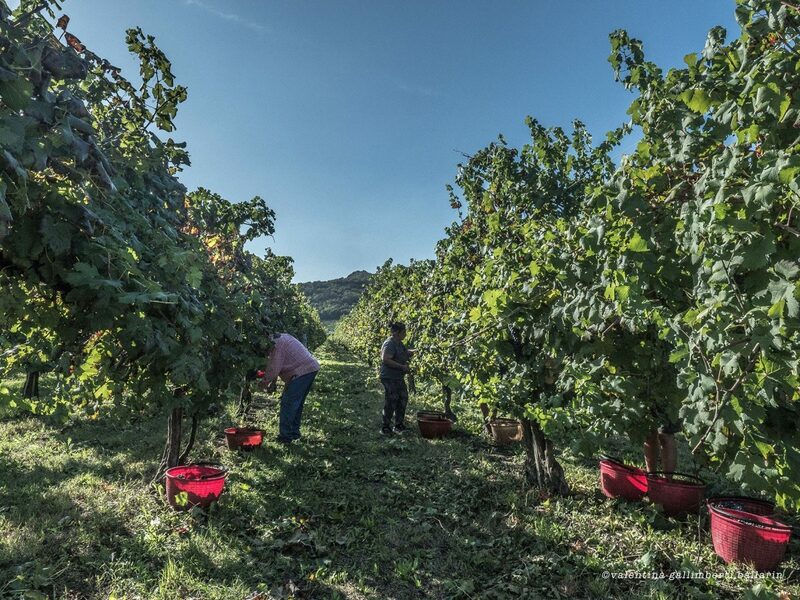 Vò is a small village in the province of Padua, surrounded by gentle hills and vineyards. It is also seat of the Euganean Hills Wine Museum (Museo del Vino dei Colli Euganei) and of the Wine Consortium (Consorzio Vini Euganei). La Festa dell’Uva di Vò Euganeo is a festival of utter importance, since it is the only one remained in the entire province. A unique occasion that dates back to 1950 and that the Consortium rightly aims to preserve. 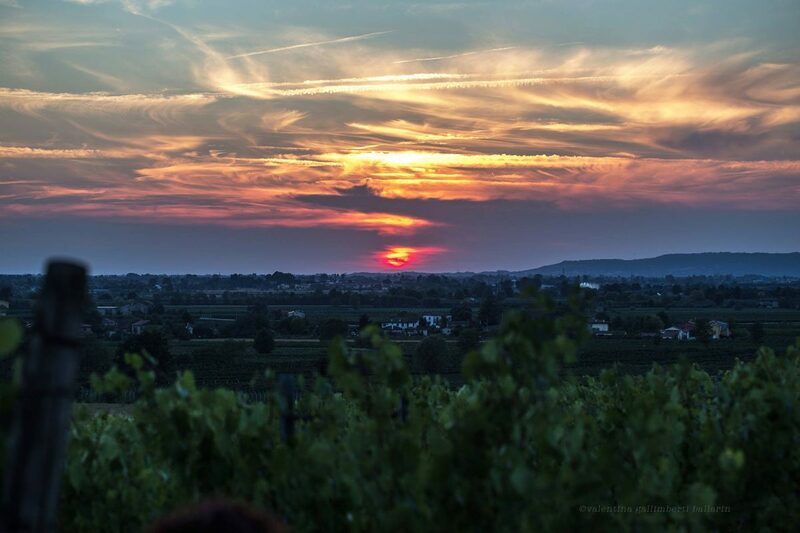 It takes place every year after the grape harvest, in the third weekend of September and features events, music, dances, food and wine (of course!) tastings. The highlight is the Floats Parade on Sunday. Note that the floats are made by grapes. Something that families and group of friends prepare during the whole year before the parade. What am I to do with the Festa dell’Uva? 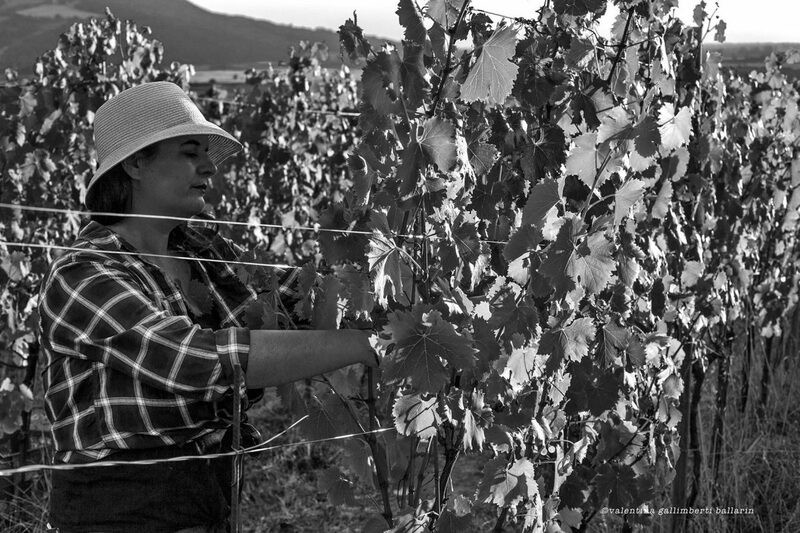 Well, I was invited by a fellow blogger, Cristina, and by the Consortium to take part to the grape harvesting, and, in that occasion, a photo shooting for an exhibition, later on display for the duration of the Festa dell’Uva and the rest of the month. 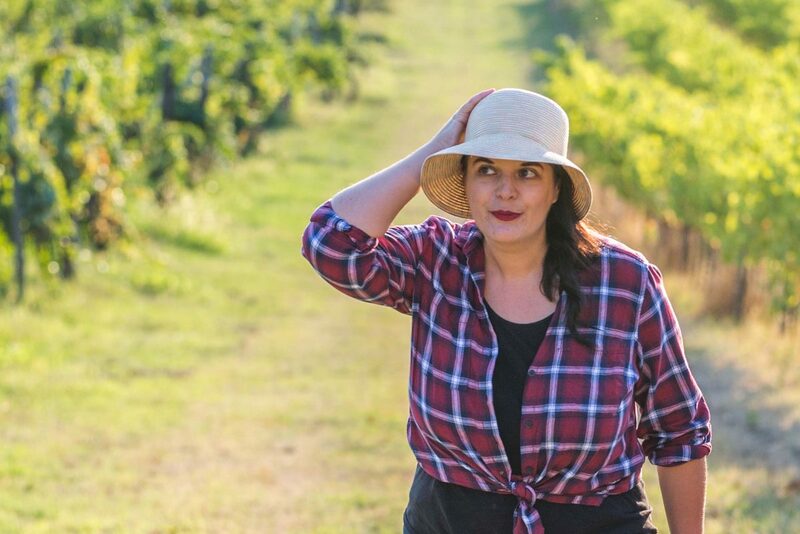 I was honored to represent a normal girl (if I can still call myself a girl) faced with an important Italian tradition: la vendemmia [vehn-DEHM-myah], grape harvesting in Italian. Something that my grandfather used to do, and that is just a part of a year long process to obtain wine. 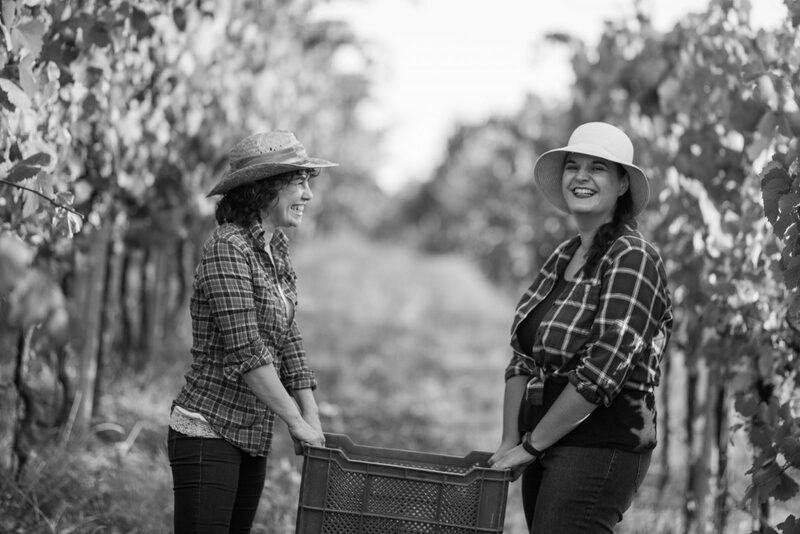 The perfume of the land, the delicate sound of cicadas and the joy of working together were the perfect ingredients! The two poor 😉 photographers, who managed to take wonderful pics of me, Cristina and Roberta, were Valentina Gallimberti Ballarin and Simone Sartori: grazie mille! I had never had photos of me that beautiful. Moreover, it was really a pleasant day, so these images remind me of a good time among friends and in touch with nature.